Interested in hair styling franchises? Check out our directory of hair styling franchises! Great Clips, Hair Cuttery, Supercuts and many more. If they cut hair, we've got them in our list of hair cut franchises. Our directory of hair styling franchises lets you evaluate several different hair styling franchise opportunities. 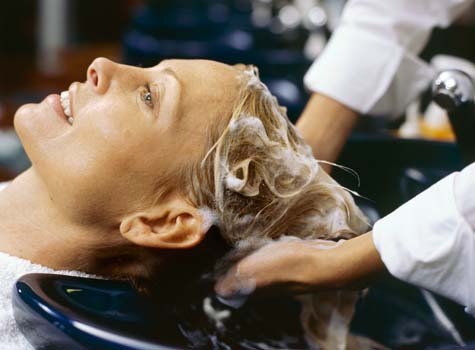 Simply click on a hair styling franchise below to access their franchising information.